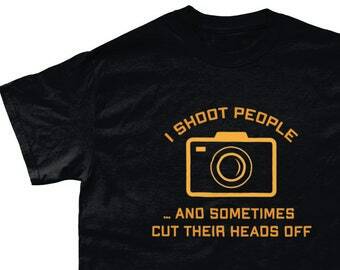 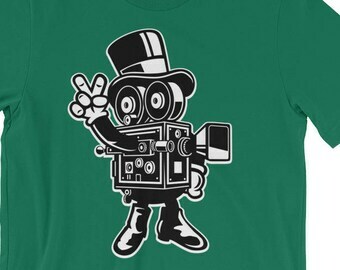 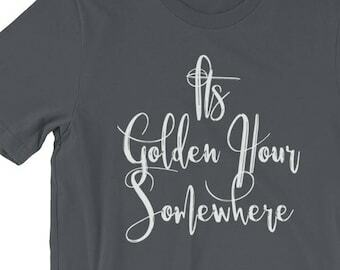 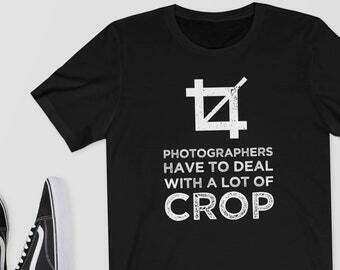 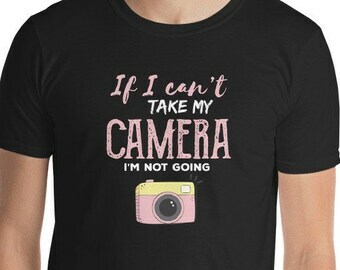 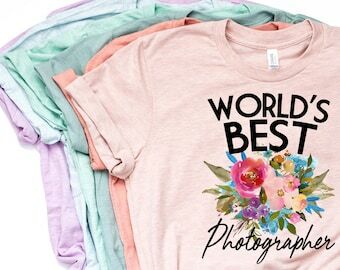 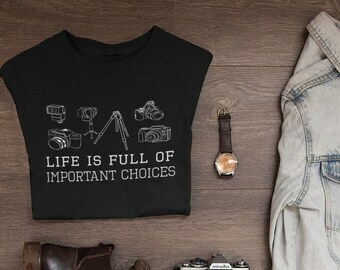 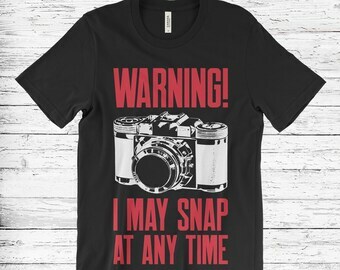 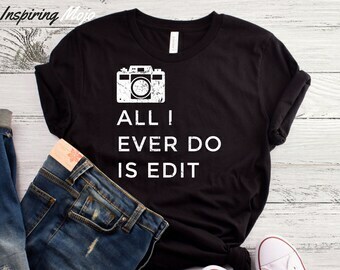 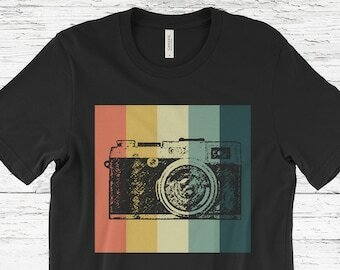 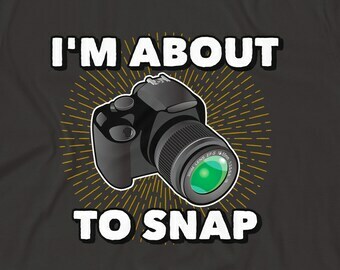 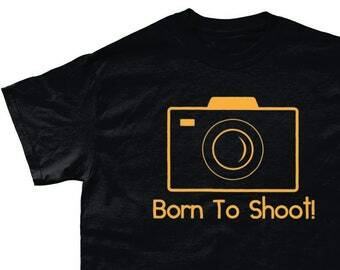 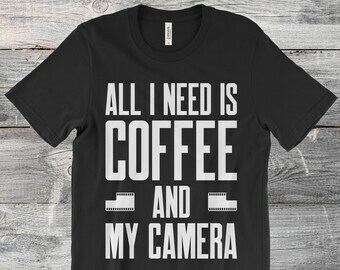 Photography shirt. 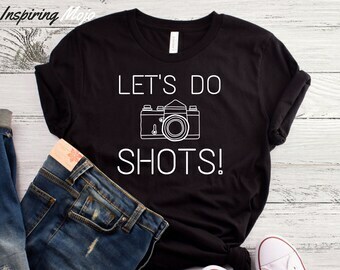 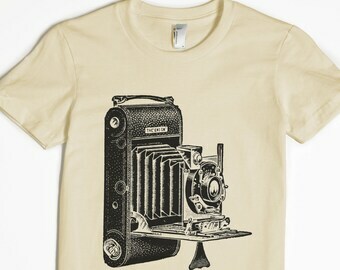 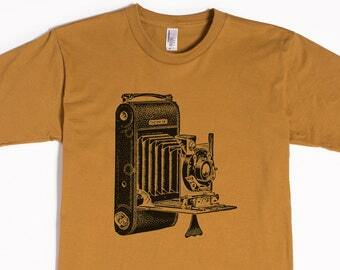 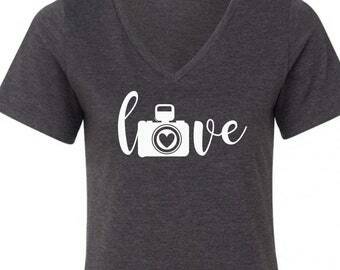 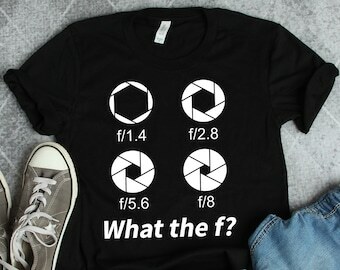 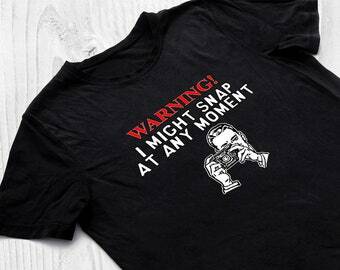 Photography t shirt. 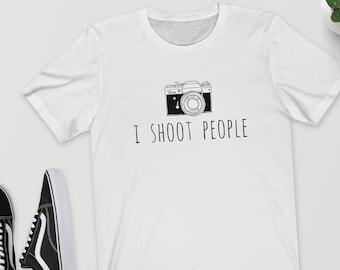 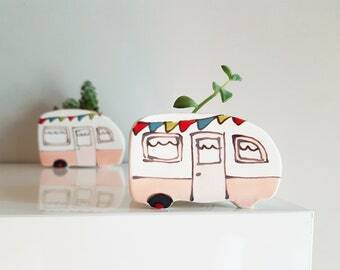 Photography gift.